June 19, 2013 by iCepts Technology Group, Inc.
With Microsoft Dynamics NAV 2013 Sales Management is one part of the entire supply chain management functionality within the ERP system. Sales Invoicing allows you to set up, post, and print customer invoices and sales credit memos. This granule is fully integrated with General Ledger and Inventory. Sales Discounts calculate invoice discounts automatically. For example, set up any number of invoice discount terms, including a certain minimum amount, discount percentage, and/or a service charge. The discount is calculated on the individual item lines and becomes part of the net sum of the invoice. Calculations can be done in both local and foreign currencies. Discounting continues with Sales Line Discounting in which you can manage flexible item price discount structures that differentiate between special agreements with individual customers and customer groups, and are conditioned by such parameters as minimum quantity, unit of measure, currency, item variant, and time period. The best, as based on the highest discount, unit price is calculated for the sales line when the order details meet the conditions specified in the sales line discounts table. Furthermore, you can calculate sales tax and set up individual tax areas for each customer and vendor. Also enables you to calculate use tax on the tax. Sales tax can also be calculated from the general journal lines. (Please check your local price list for availability). 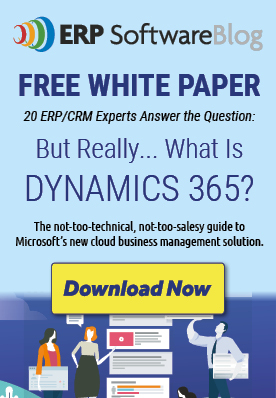 Microsoft Dynamics NAV 2016 is Here! I’ve recently came across a sales order app which turned out to be extremely useful for address our mobile sales team.